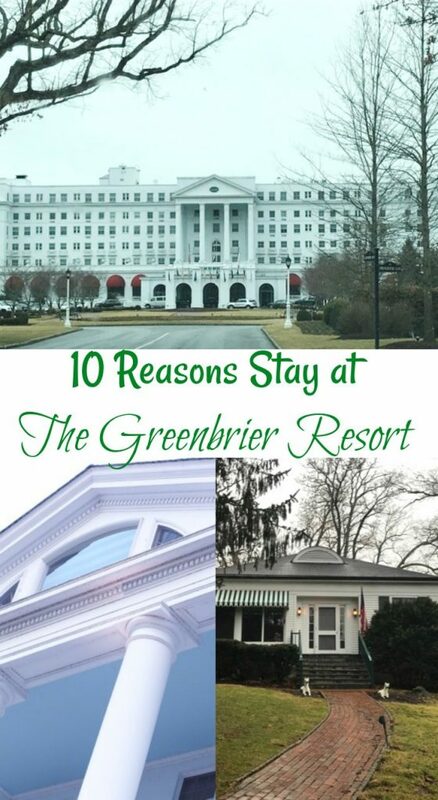 Thanks to the Greenbrier Resort for hosting my family to a weekend at their resort so we can write this post 10 Reasons Stay at The Greenbrier Resort for Family Vacations. All opinions expressed are 100% our own. Some resorts get a stigma that they are only good summer destinations or only good for the winter vacations (ski resorts). In reality many of these places are truly four season destinations and often even better when they are not as crowded. The Greenbrier Resort has multiple golf courses, 11,000 acres of land to explore and many outdoor amenities that you you think you can not enjoy it there during the winter. After our family weekend, which was a cool and rainy weekend in February, we are here to convince you that the Greenbrier Resort is a great destination 12 months a year, for a family, couple, girls or guy weekend or for a conference. From large suites with a pull out sofa to an estate home you can find a reasonable rate for your family. Small cottages are spacious and have easy access to the main building. Many families that do not want to go up and down an elevator this the perfect option for you. There are suites that contain two queen beds and a pull out sofa if you prefer the main building. Going with multiple families, consider an larger cottage or estate home. Each room within many of these cottages contain have has their own private lock and key card charging privileges while sharing common areas like kitchens and TV rooms. 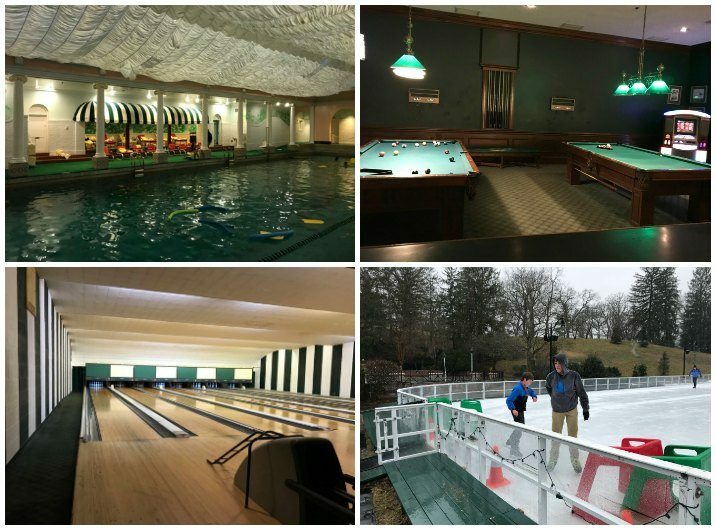 The Greenbrier has many year long activities to keep everyone busy yet providing a relaxing environment. Plus an adult free area, the adventure zone that is free at times. Just check the daily itinerary for days and times. From guided group tours to private ones or carriage rides you can explore the grounds of the Greenbrier by horseback. In the summer the rides are done higher up the mountain where it is much cooler and expansive view. We mainly explored the golf course. Explore the area in a Jeep or 4 seater Polaris. 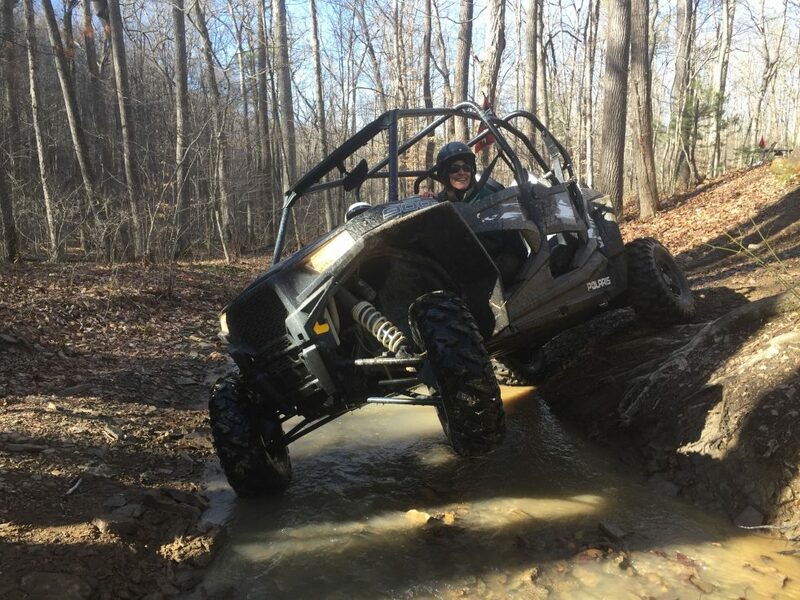 Teamed up with a great company just outside the Greenbrier property, younger kids and their parents can take an off road adventure in a JEEP while the older kids and their parents can get dirty driving a four seater Polaris. If you are a thrill seeker this is for you. Keep in mind if you are on the Polaris trip, be sure to wear clothes you don’t mind getting a little dirty or wet. A popular new trend in many cities, the Greenbrier now has their own Escape room. See how well your family works together to get out of the room as you find clues. If you are there for a conference this would be a great team building exercise as well. Who says you can’t learn while you are on vacation? There is so much history at the Greenbrier. The Bunker tour is only one aspect as you tour the secret fall out shelter that was just made public in 1992. While you can build hotels and golf courses just about anywhere, there is no where like the Greenbrier that is so rich in History. A full post coming with the restaurant options we found that were very family friendly. As far as the decor, don’t expect to enter a modern hotel when you enter the Greenbrier. Instead go back in time where many of the wall papers have been chosen to replicate the original decor. Take a moment to always look up at the architecture and your eyes will be distracted constantly by the eclectic decor. Traveling with kids usually means getting enough caffeine to keep up with all their energy. Head to the Upper lobby every morning and late afternoon for a little caffeine and sweet treat. 10. Bowling, indoor swimming pool, arcades, Ice Rink and pool tables. Maybe you need a break from the weather or an after dinner activity. Kids will be forever entertained in the bowling alley and indoor pool areas. Obviously the ice rink is seasonal but it is real ice! Most of these are the activities we experienced first hand. There is so much more you can do year round like fly-fishing in which my husband hiked the golf course river practicing his technique. There are over 55 activities available at the Greenbrier including falconry, laser tag, culinary experiments, indoor and outdoor tennis to name a few. How do you know what is going on each day. Similar to a cruise, each night during turndown service the next day’s itinerary will be placed on your bed. There seemed to be something going on every hour and the biggest task for you is figuring out what you want to do. FULL DISCLOSURE: Most of the activities do carry a price tag. Be sure to research packages such as the Winter Getaway package that includes free breakfast and resort credit. 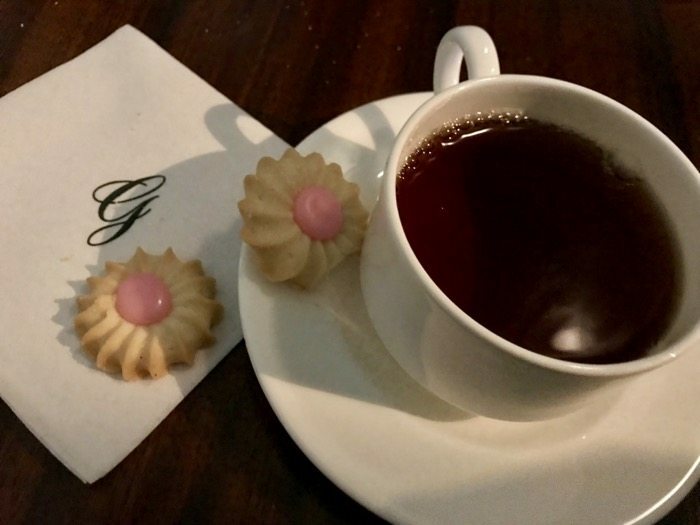 Depending on your interests and budget I am confident you can find the perfect family vacation at the Greenbrier and may even want to look into the Sporting Club for a second home that offers even more amenities than the hotel guest can access. WOW, look so beautiful and so much to do! I’m searching for a place to take the family this year and I just might check out Greenbrier, the resort looks awesome! My husband and I are planning a trip with his sister and her family. This looks like a great idea for that vacation. Thanks for the suggestions! I’ve never been to the Greenbrier but you won me over at year-round horseback riding. An 11,000 acre property is huge. I can only imagine how fun it is staying there! Wow…everything you need is right there. Looks like a great place to take a break from life with the family or just the two of you! This looks like an amazing place to kick back and relax. I love how it combines such cozy accommodations with all kinds of outdoor exploration. Very cool. Wow… a place that really truly offers something for all ages and everyone in the family. Love how there’s a nice variety of both indoor and outdoor things to do.